I love Spring time, I love watching as the specks of colours start getting bigger and brighter. The last couple of weeks the kids have started noticing that more flowers are coming out and then on Monday they both shouted with glee when they saw a tree with spring blossoms on. 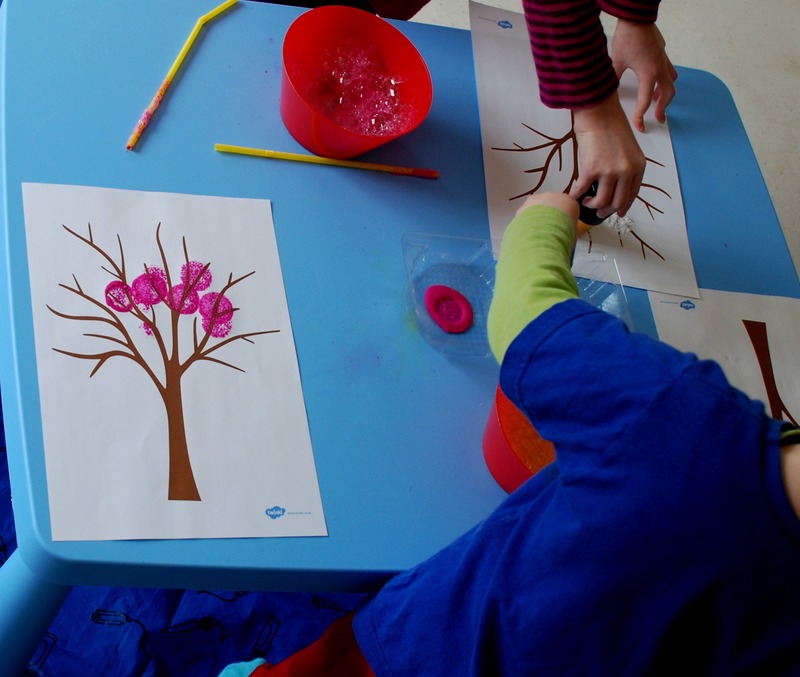 So me being me took that as an invitation to do some Spring tree crafts. 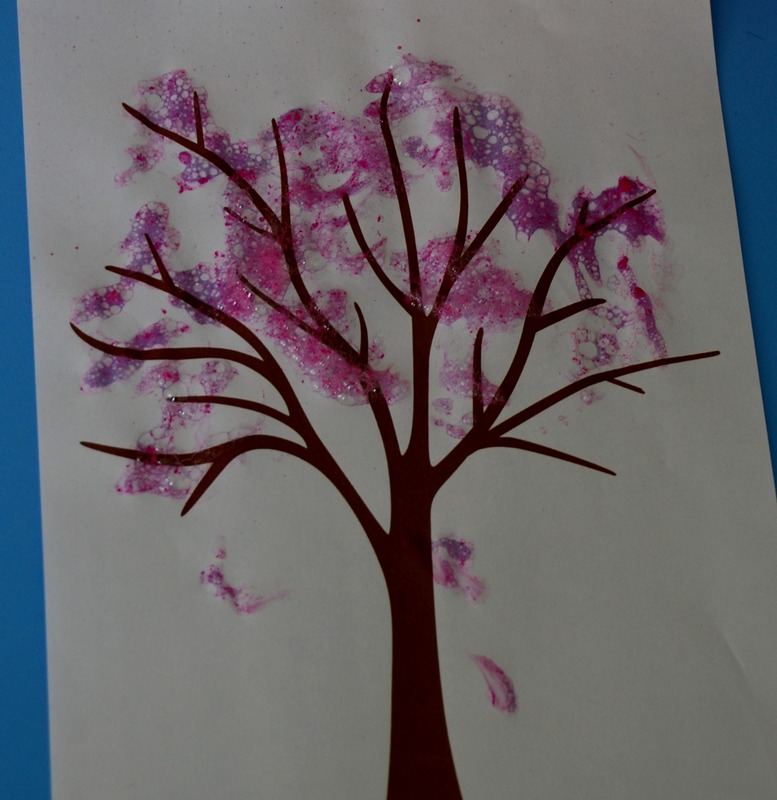 My daughter saw some bubble painting on TV and has been dying to try it so I thought we could try to combine the bubble painting with making spring blossoms for our tree. There are lots of great ideas about using bubble painting on Pinterest (in case you have not heard of it). 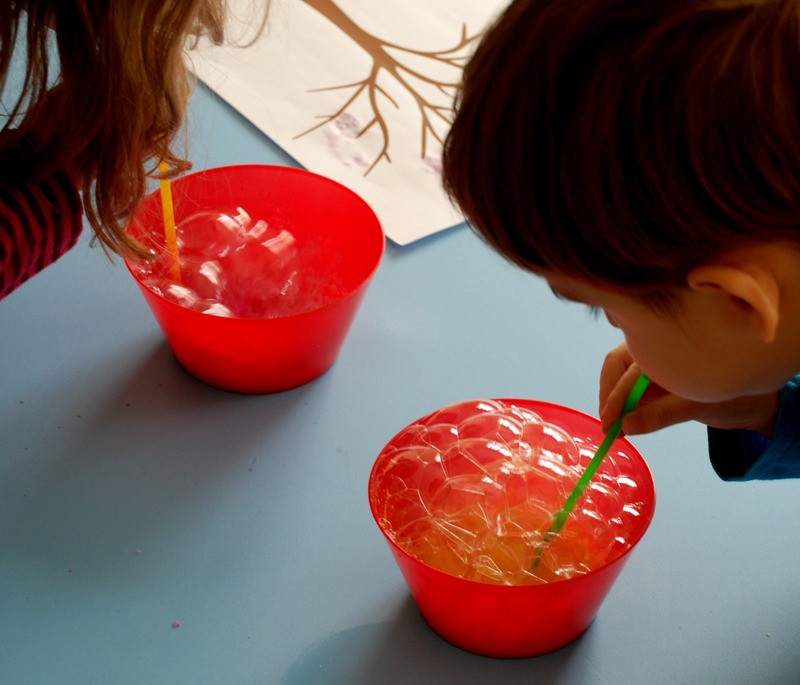 We made our mixture (we used our paint mixed with some of our bubblle mixture) and the kids had great fun blowing big bubbles and then putting their pages over the bubbles to get their spring blossoms (tip – the colour needs to be quite strong for this to work effectively). 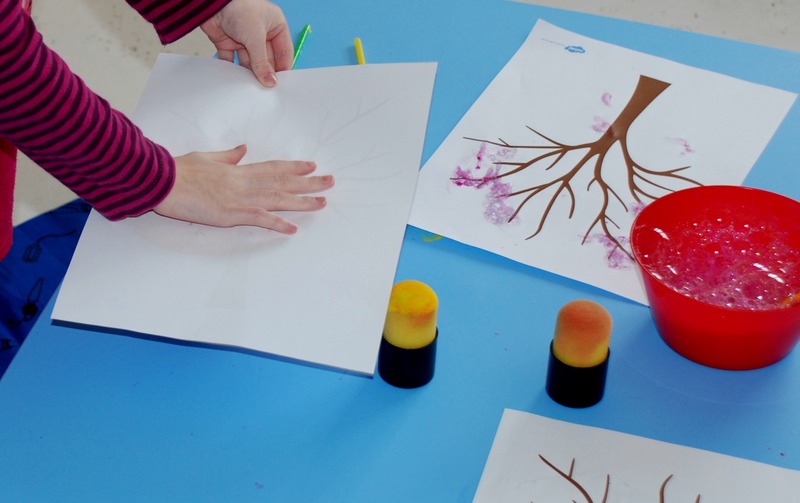 The kids also got creative and used their straws to apply some of the paint to a few trees and then we got our mini paint dabbers (affiliate link). My daughter also wanted to try and do one with her paint brush. This was a great exercise for her as she had to try really hard to keep her circles small. 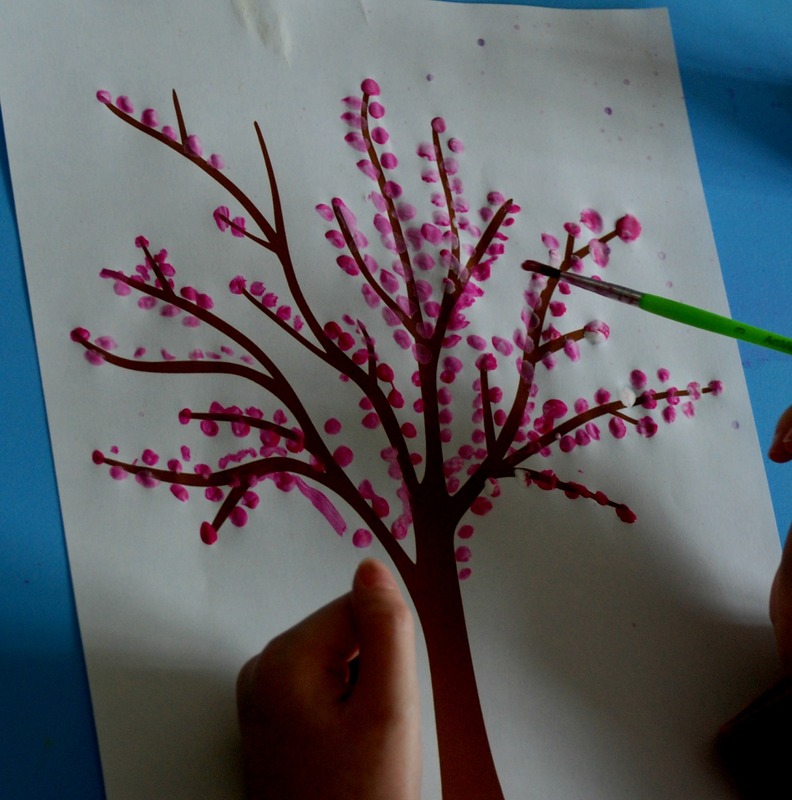 And I just love this – my daughter made a Spring button tree (we bought our buttons from Tesco). 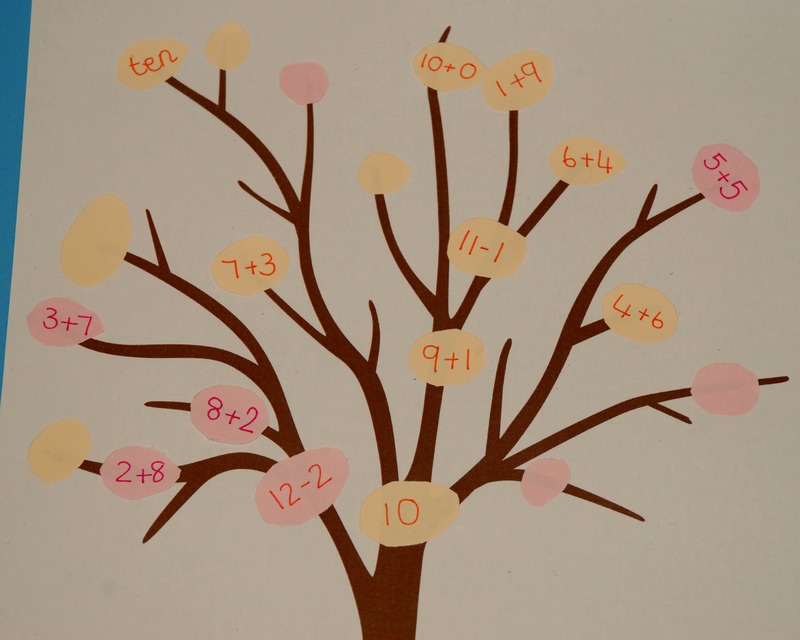 My daughter was really enjoying her Spring tree activities so I could not resist trying some Spring tree Maths. 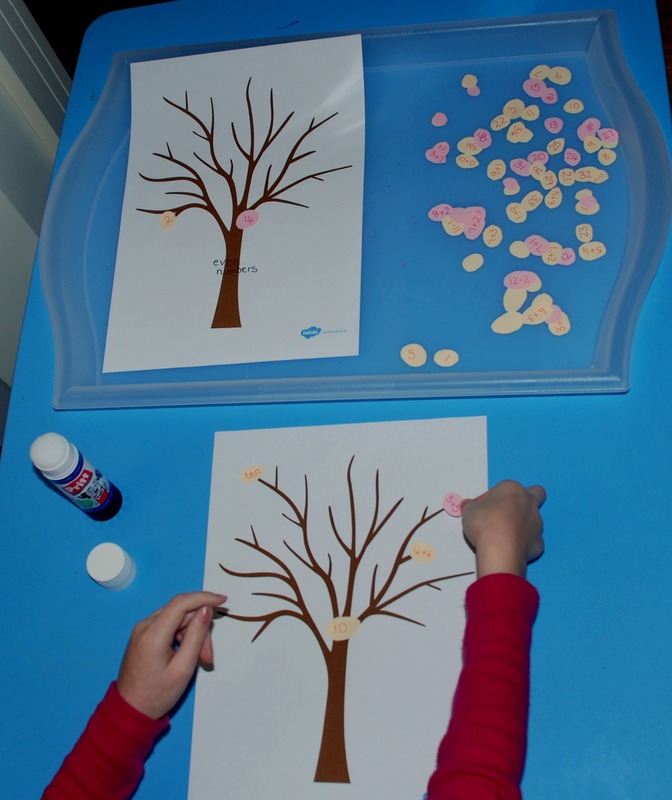 I cut out some “spring blossoms” from coloured paper and wrote on a bunch of sums and numbers. Then I gave her some trees and she had to sort the spring blossoms onto the Odd and Even trees and the sums onto the correct number tree. 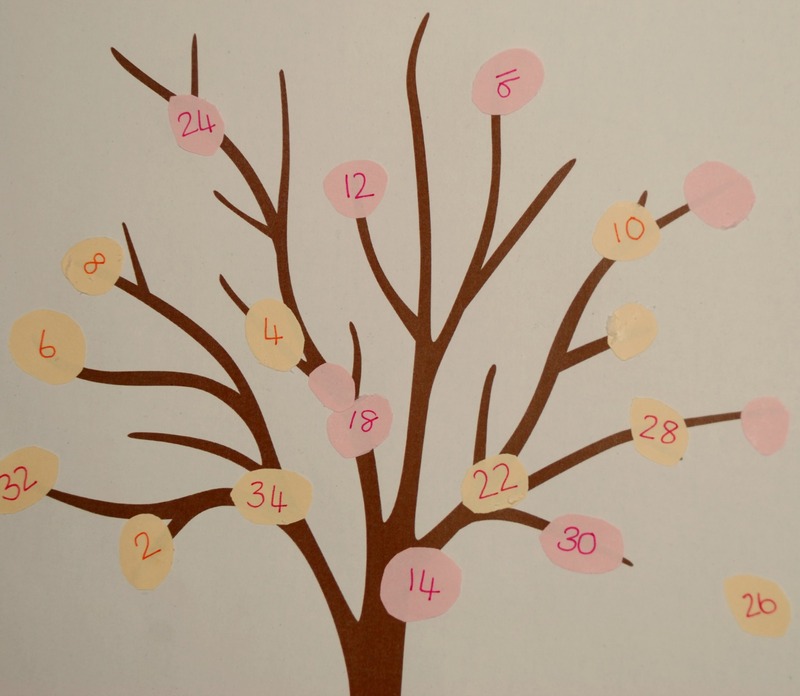 For all these activities we used the lovely tree template from Twinkl (we used the A4 option – it is part of their platinum deal). 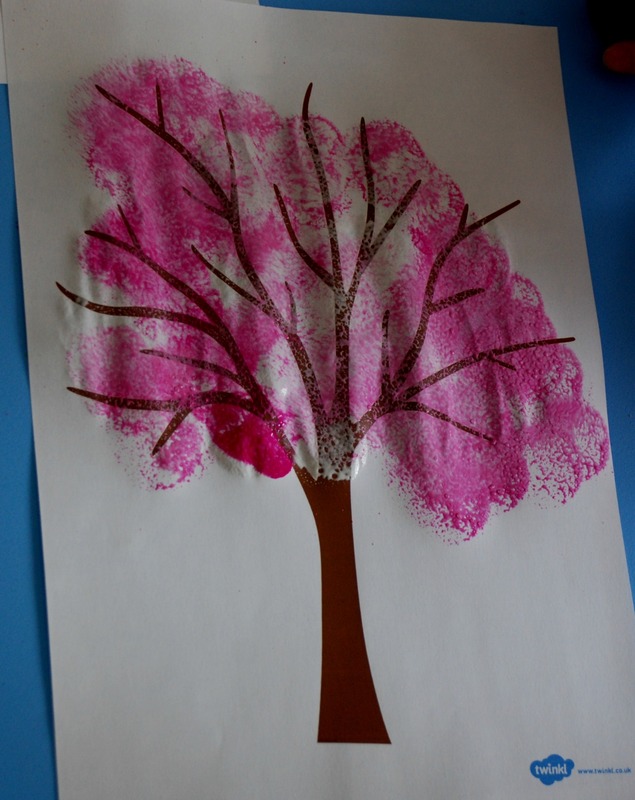 This entry was posted in Art and Craft Ideas, Homeschooling, ks1 maths and tagged children's craft, home ed, homeschooling, ks1 maths, Spring tree craft, Spring tree maths, Twinkl. Bookmark the permalink. all these tree crafts are such fun! Thanks for sharing at our FB Share Day! Pingback: Tavaszi fák - Játsszunk együtt!